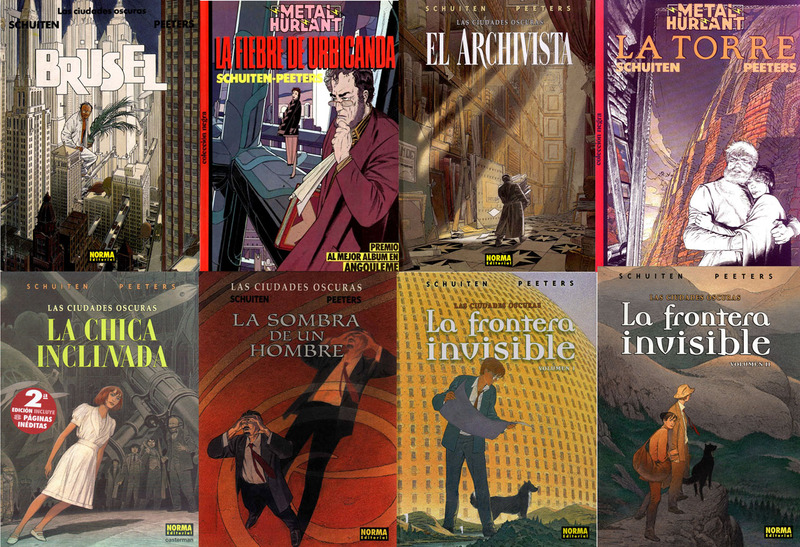 Most of the Obscure Cities albums are translated in Spanish. 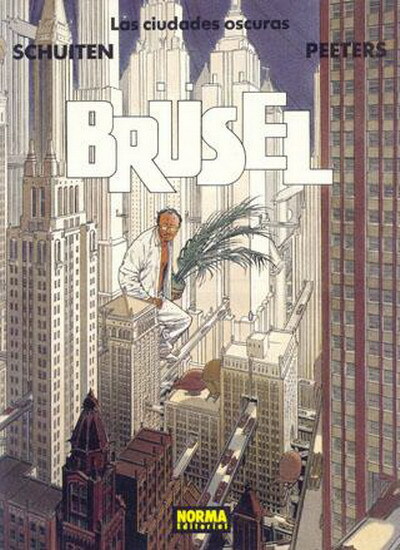 Brüsel - April 1993 - Softcover 120 pages. 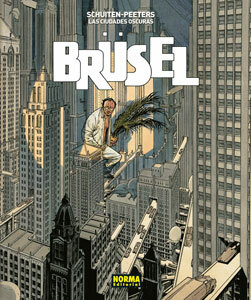 Translation by Fco. 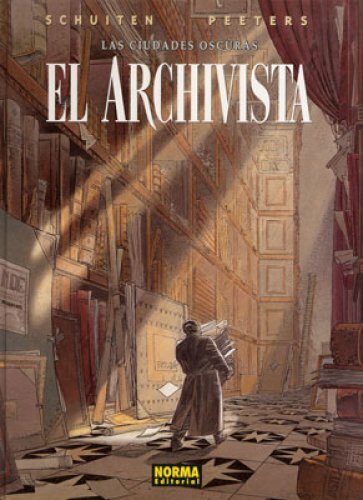 Pérez Navarro. 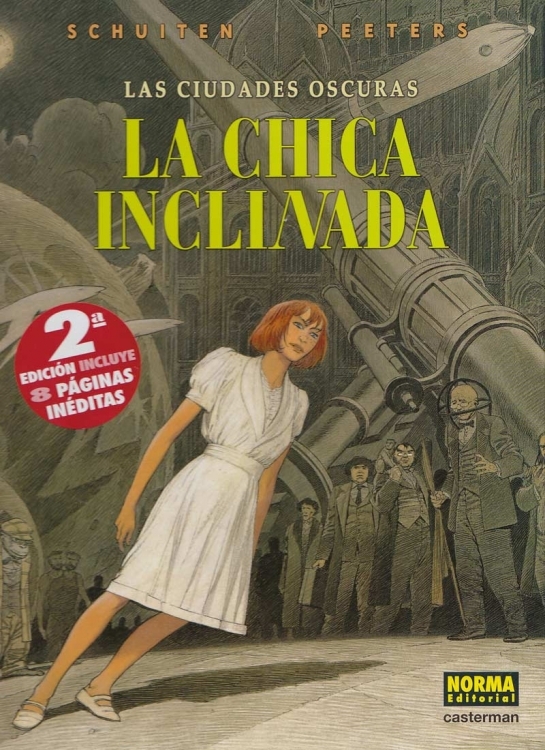 La Chica Inclinada - April 1996 - Hardcover 120 pages. 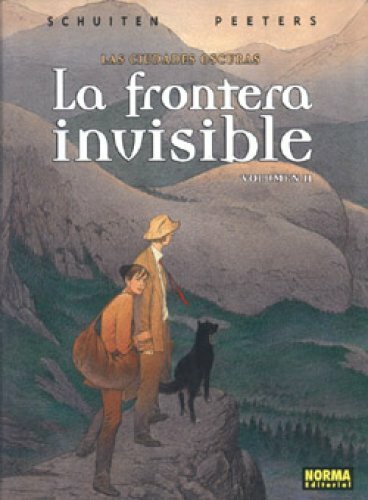 Translation by E.Abulí. 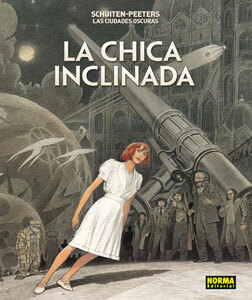 La Chica Inclinada - 2005 AD - Enhanced edition. 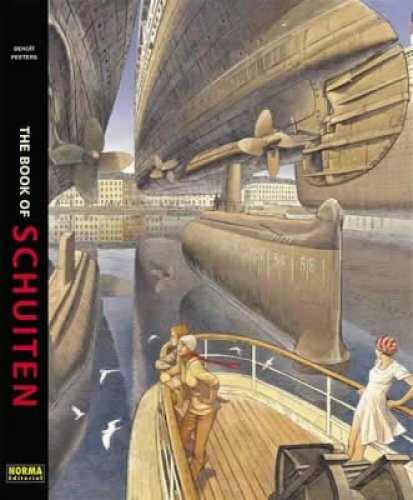 Hardcover 152 pages. 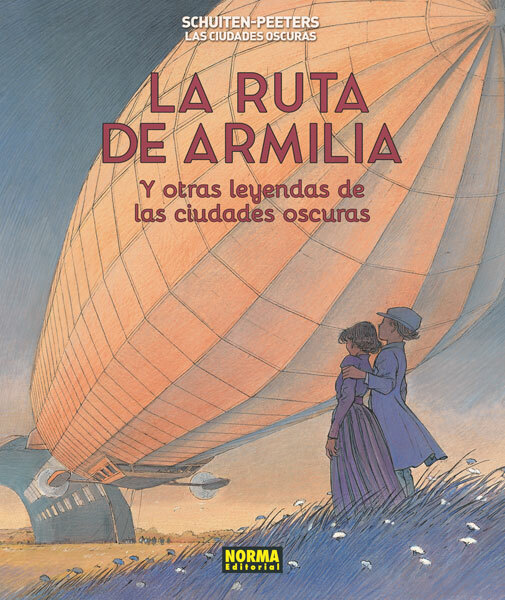 Translation by E.Abulí. 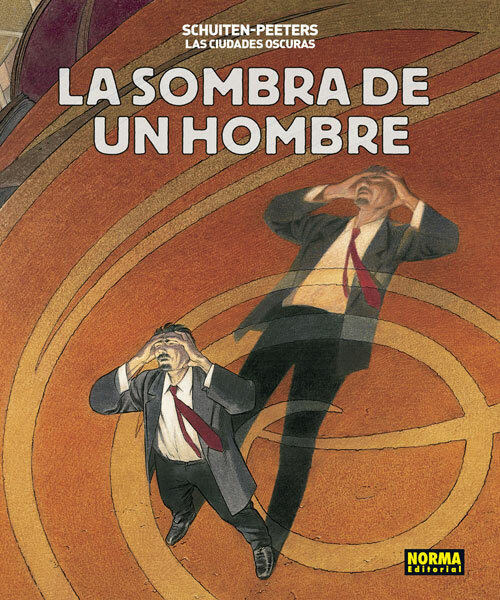 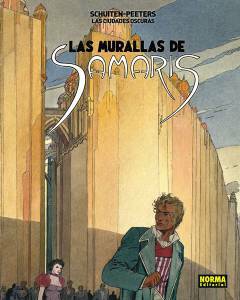 La Sombra de un Hombre - February 2000 - Hardcover 88 pages. 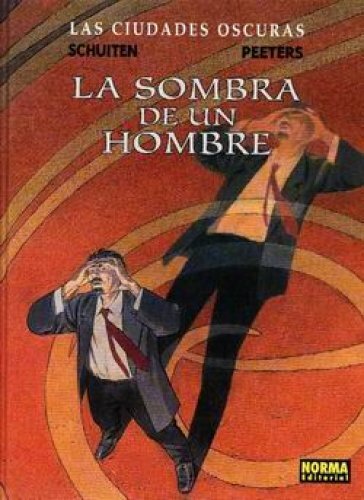 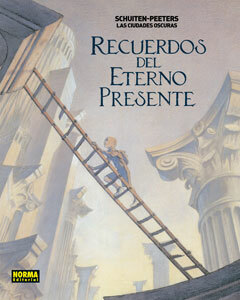 Translation by Enrique S. Abulí. 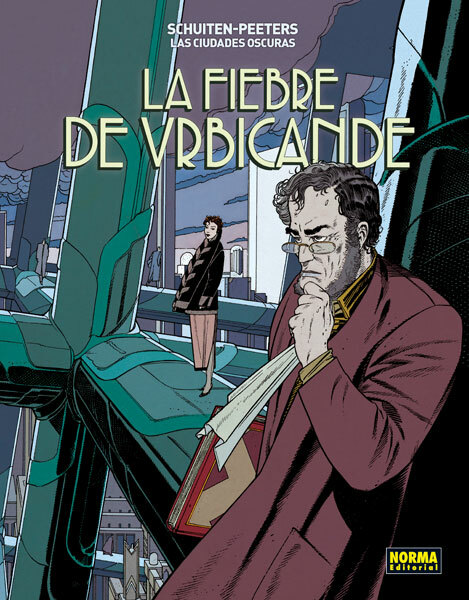 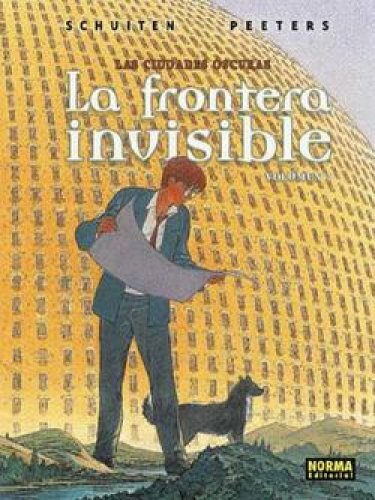 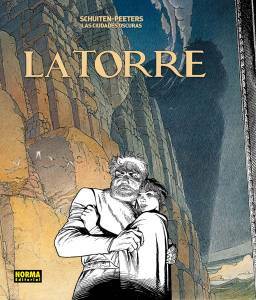 La Frontera Invisible volumen I - October 2002 - Hardcover 72 pages. 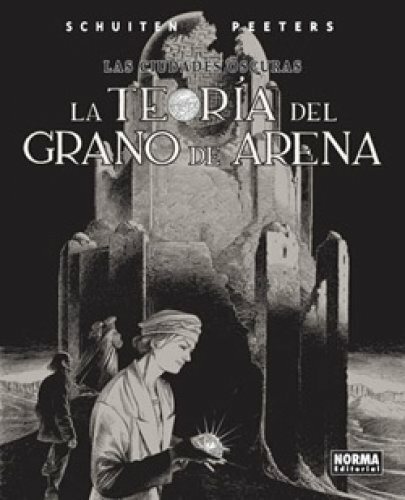 Translation by Enrique S. Abulí. 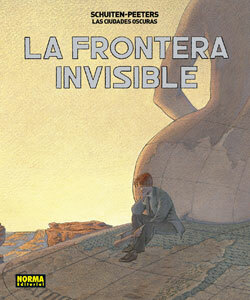 La Frontera Invisible volumen II - June 2004 - Hardcover 72 pages. 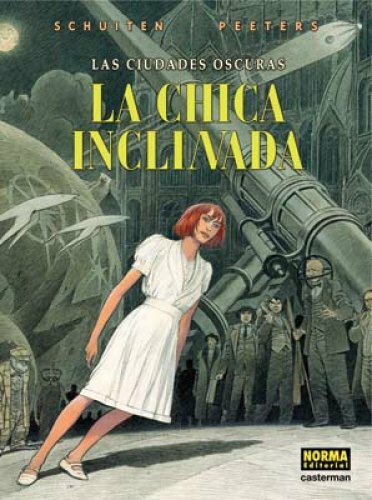 Translation by Enrique S. Abulí.